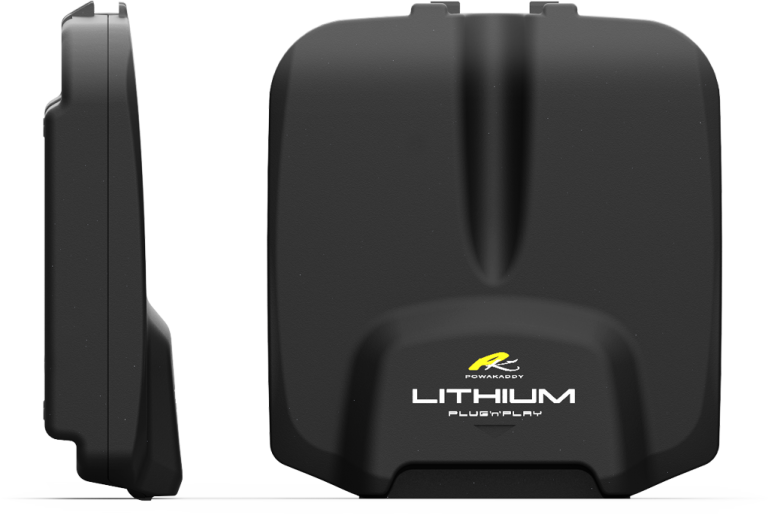 Buy an FW3s Lithium trolley and claim a Lite Bag in Black/Yellow, Black/Gun Metal, Black/Aqua with no accessories or a Lite Bag in Fuchsia with 2 accessories* worth RRP £119.99. Buy an FW5s Lithium trolley and claim a Deluxe Cart Bag with 1 accessory* or a Lite Cart Bag with 1 accessory* worth RRP £179.99. Buy an FW7s / FW7s EBS / FW7s GPS or Compact C2i Lithium trolley and get a Premium Cart Bag in a choice of 3 colours or Dri-Edition Cart Bag in a choice of 5 colours worth RRP £229.99. *Accessory choices: Scorecard Holder, Umbrella Holder, Rain Cover, Drinks Holder, GPS/Smartphone Holder, Trolley Travel Bag, Compact C2 Travel Bag or Umbrella. 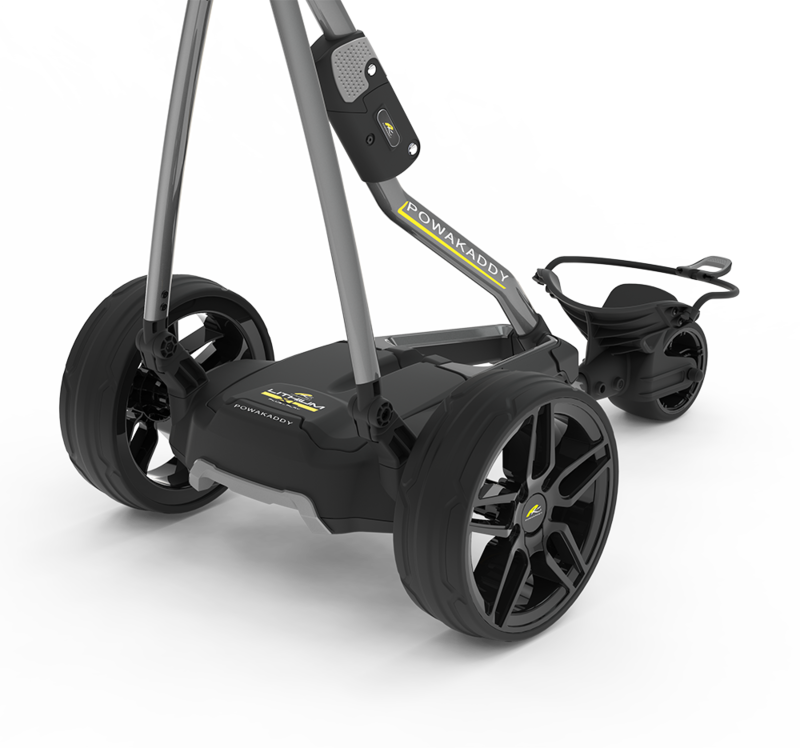 Purchase a PowaKaddy electric golf trolley from a participating retailer between 5th November and 24th December 2018. Register your trolley and upload a copy of your receipt. 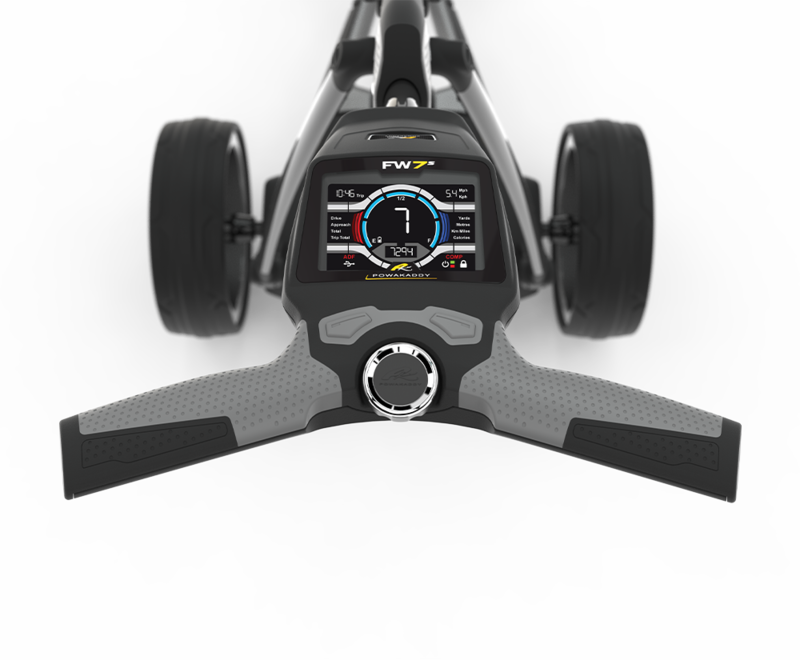 Choose your FREE PowaKaddy Cart Bag. Your FREE bag will be sent out within 28 days after registration.